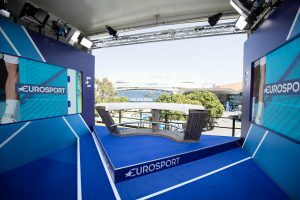 In an exclusive interview with SVG Europe, Gordon Castle, senior vice president, technology and operations, Eurosport discusses the milestones and successes of the channel and offers some thoughts for the future. On 5 February 1989 Eurosport was launched offering a unique sports channel with commentaries in English, Dutch and German. 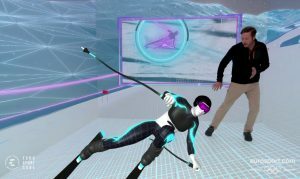 During the first few weeks, it transmitted a number of high-profile sporting events including the World Alpine Skiing Championships, the World Bobsleigh Championships, the World Matchplay Snooker and the European Figure Skating Championships. By 1993, the cost of securing sports rights had risen so much that it was decided that Eurosport and The European Sports Network (TESN) should join forces to provide one single programme service under the name Eurosport. That merger also involved TV Sports, Screensport and Sportkanal, and saw the introduction of the first single pan-European sports outlet on both the Astra and Eutelsat II satellites. In 2014, Discovery Inc. completed the acquisition of the controlling interest in Eurosport International. Discovery Inc. now operates in excess of 200 worldwide TV networks reaching an estimated 3.7 billion subscribers. 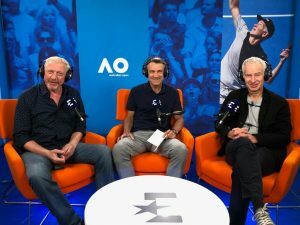 One of the first to market with an over-the-top (OTT) digital streaming platform for sport, its Eurosport Player service is available in more than 50 countries across Europe and saw record subscriber numbers in 2018. 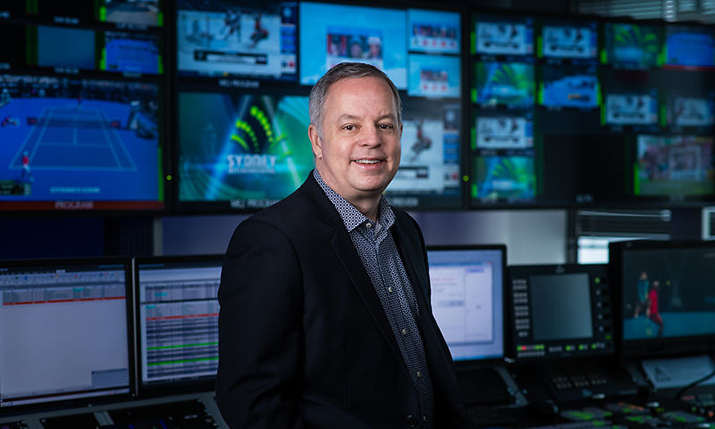 In an exclusive interview with SVG Europe, Gordon Castle, senior vice president, technology and operations, Eurosport discussed the milestones and successes of the channel and offers some thoughts for the future. 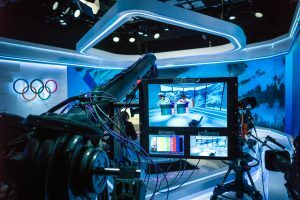 On 1 January 2017 a unique partnership between Discovery Communications and the International Olympic Committee (IOC) saw Eurosport become officially the new Home of the Olympic Games in Europe. He says that many of the lessons learned from the Olympic Games have now been incorporated in other events such as the Australian Open tennis. But it wasn’t just the technology that saw a significant advancement. The whole package of acquiring the rights produced a different approach to the broadcast and digital scene. Europe, which allowed the company to embark on a mixture of our own production and distribution on our Eurosport channels and the Discovery Free to Air channels – such as those in Norway and Sweden,” said Castle. Castle believes this is an interesting mixture at different levels and is indicative of what is going on with the media world overall — the merging of roles that have been clear in the past but what is now becoming blurred. Eurosport’s digital services are key in that role. And Castle reports very healthy growth in that area. “Thirty years ago, of course, there were no digital services as we know them today. Again, our success in that area has come about by using the ‘hub and spoke’ approach we mentioned earlier. We have the content, and we now have the platforms on which to personalise what fans want to see. The pan-European TV channels remain as popular as ever, but now we can deliver unique offerings to consumers in the Netherlands, Germany, UK, Sweden, Norway – wherever – in the local language and specifically target the content. Continuing in that direction, several initiatives are underway that see the way content being shared more effectively internally. Called the Eurosport Technology Transformation initiative, the outcome will fundamentally change how events are produced and how content is available to the rest of the business for both TV channels and digital properties. “Today, you cannot get through a discussion about technology without someone mentioning Artificial Intelligence (AI). AI is a priority for us on several fronts. One area of focus is metadata information generation. According to Castle, the pace of change is the biggest challenge facing all media outlets in the coming years. “That pace has never been faster. One of the exciting things about Discovery and Eurosport is the embracement of change. If you are not changing you are not evolving and that is bad news.